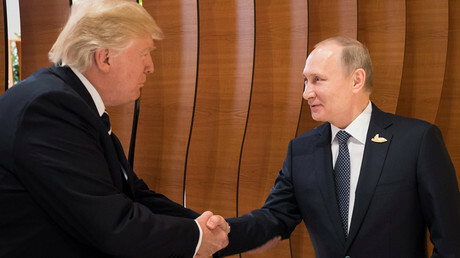 Russian President Vladimir Putin and his US counterpart Donald Trump are scheduled to meet on Friday, the Russian presidential aide for international affairs Yury Ushakov has told media. Earlier, Kremlin spokesman Dmitry Peskov said that both the Russian and US leaders’ offices are engaged in the organization of the bilateral meeting. “Both Putin and Trump have extensive plans for bilateral meetings, which have been agreed upon long beforehand. There is also the APEC summit program, so the relevant offices are trying to choose an appropriate timing and format,” he said on Wednesday. The US president had suggested last week that he may meet Putin, saying the Russian leader is “very important” as Russia can help with the crisis on the Korean peninsula and Syrian settlement. “Putin is very important because they [Russia] can help us with North Korea. They can help us with Syria. We have to talk about Ukraine,” Trump told Fox News on November 3. Both leaders will take part in the 25th Asia-Pacific Economic Cooperation (APEC) international summit, to be hosted by Vietnam on November 10-11. Trump and Putin held their first-ever meeting at the G20 summit in Hamburg in July. During their long-anticipated meeting, which lasted for over two hours, the leaders discussed Ukraine and Syria, as well as cybersecurity. 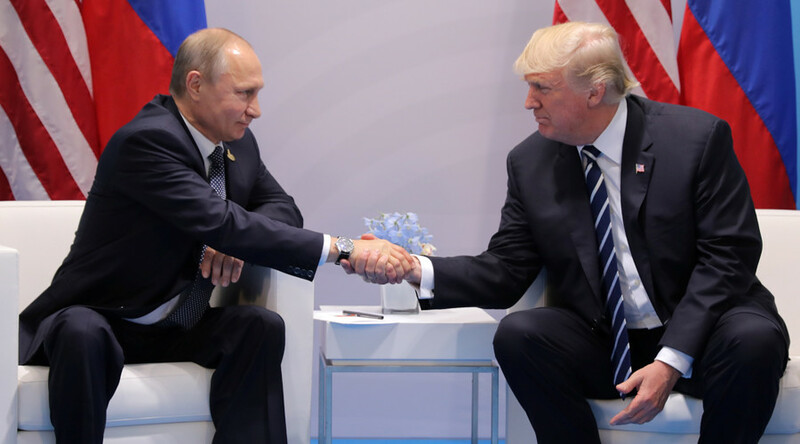 Both Moscow and Washington positively characterized the encounter, after which a “breakthrough” ceasefire deal negotiated by Russia, the US, and Jordan took effect.